Republic, which are already in the Interval network. sports programs, a gym, and an exhibit of Nadal memorabilia. nature sanctuaries, crystal-clear ponds (known locally as cenotes), the town of Playa del Carmen, and the island of Cozumel. 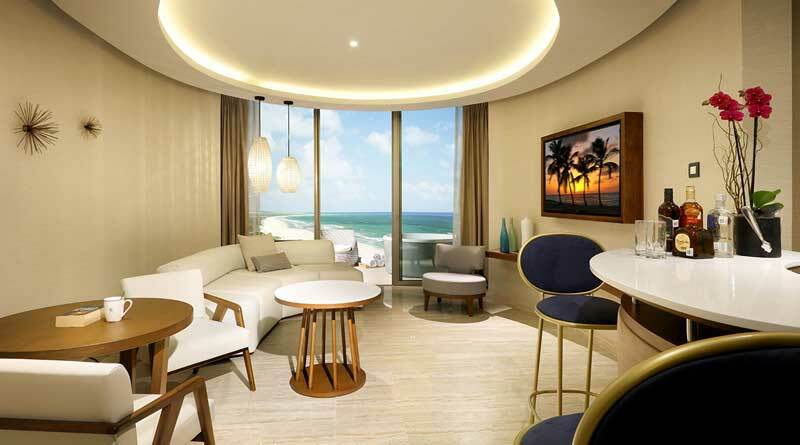 New purchasers at TRS Coral Hotel will be enrolled as individual members of Interval International and also become Interval Gold® members, entitling them to many flexible exchange opportunities and upgraded benefits and services. These include Interval Options®, the ability to exchange their resort week toward a cruise, hotel, tour, golf, or spa vacation, or a unique Interval Experiences adventure; ShortStay Exchange®; Golf Connection, for access to select private courses; VIP treatment with Dining Connection; City Guides, for insider advice; Hertz Gold Plus Rewards® membership; savings on Getaway vacation rentals; online hotel discounts; additional special offers at restaurants and retail locations worldwide; and VIP ConciergeSM, for personal assistance, 24/7. a family-owned company (Grupo Empresas Matutes) and is based in Ibiza, Spain. For more information, visit www.palladiumhotelgroup.com. ← Essential Amenities: Soaps, Shampoos, Conditioners, Body Lotions and Bath Gels for your guests.